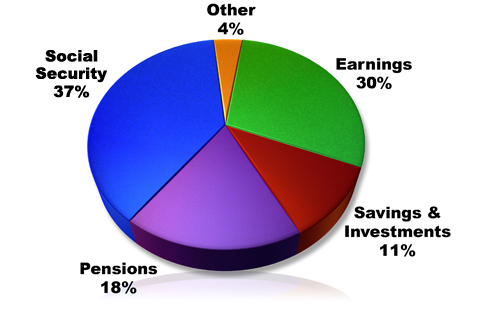 Sources of Retirement Income – Wish to Retire? Published June 17, 2016 at 480 × 311 in HOW DO YOU KNOW WHEN TO RETIRE? .